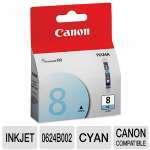 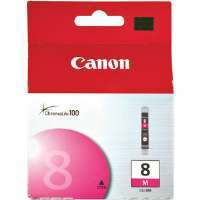 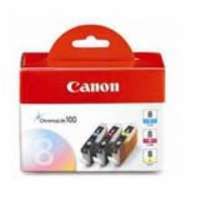 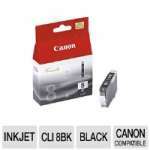 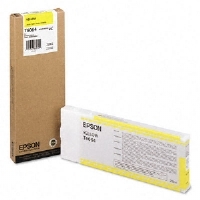 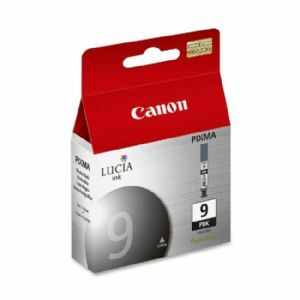 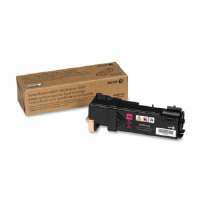 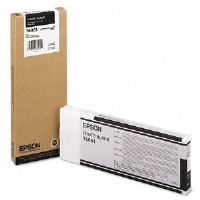 Ink cartridge is designed for use with Canon PIXMA IX7000, MX7600, MX8600, Pro 9500 and Pro 9500 Mark II. 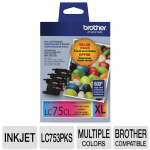 Pigment-based ink delivers professional quality prints. 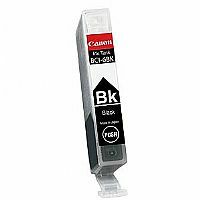 Ink cartridge offers FINE (Full Photolithographic Inkjet Nozzle engineering) technology for exceptional sharpness and detail.